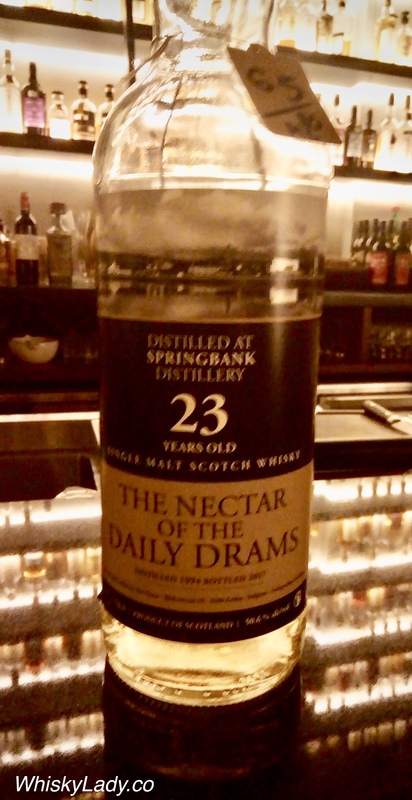 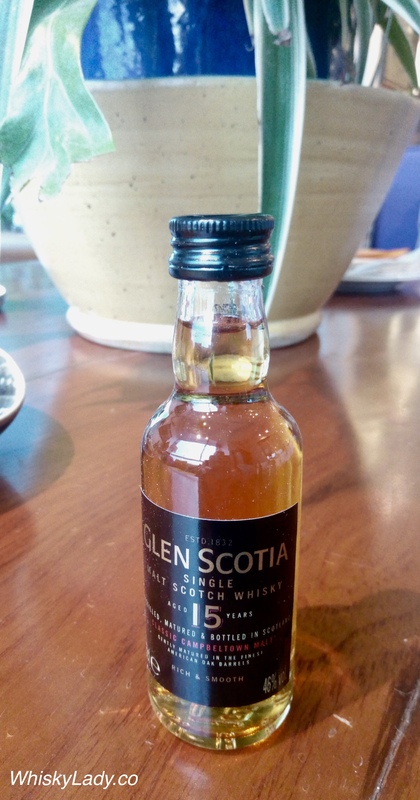 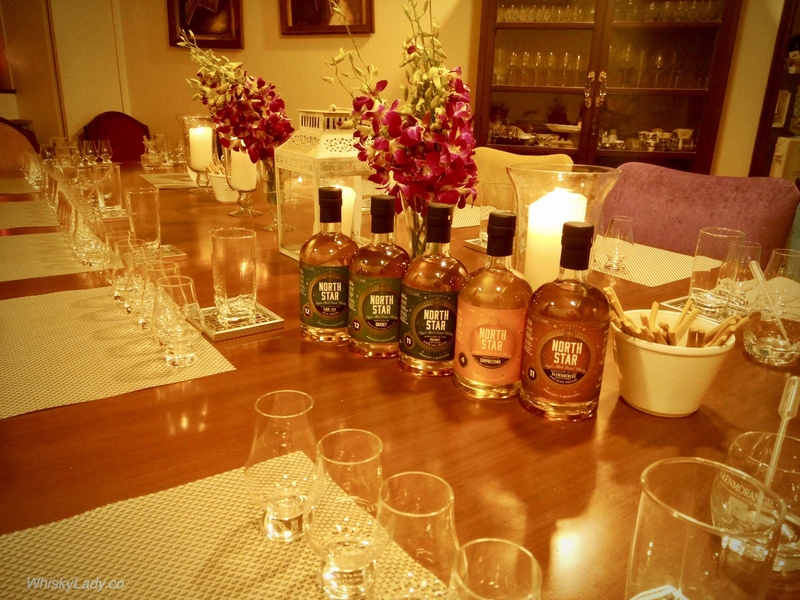 At La Maison du Whisky in Singapore, we settled down to explore whiskies from The Nector of the Daily Drams. 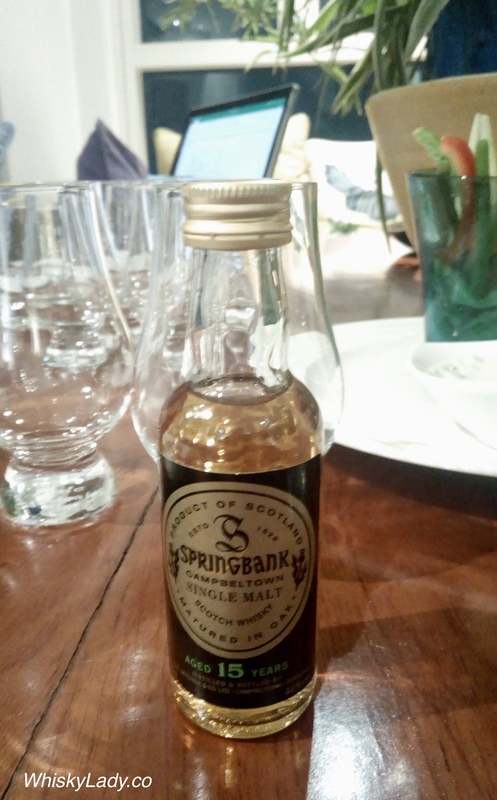 My companion has more of a peat bent so began with a peaty Springbank. 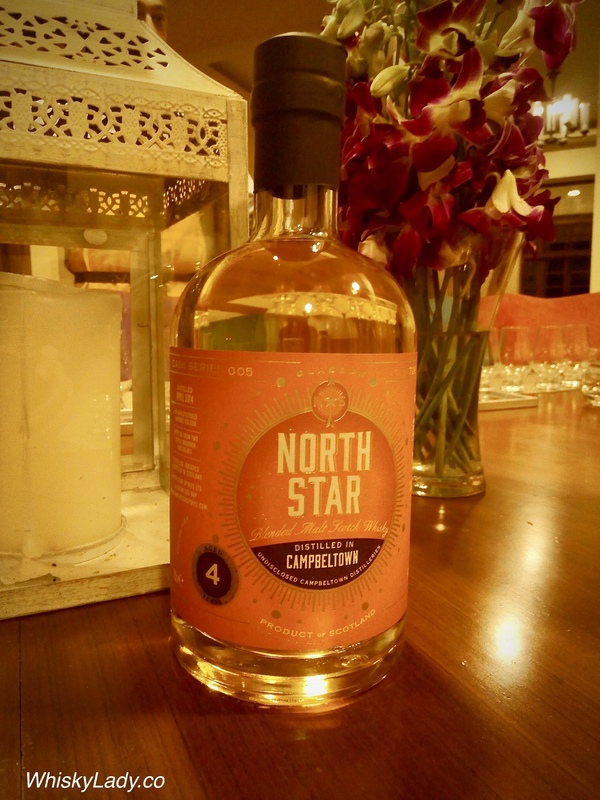 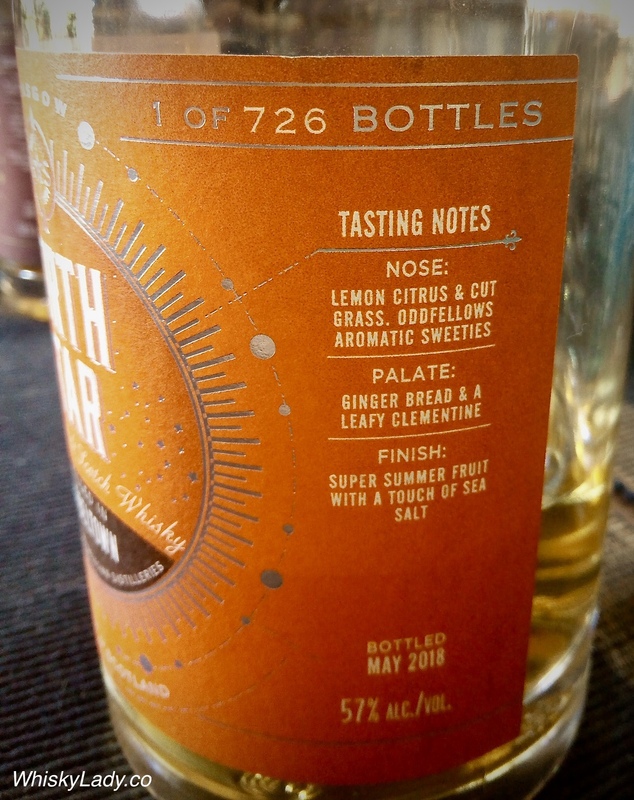 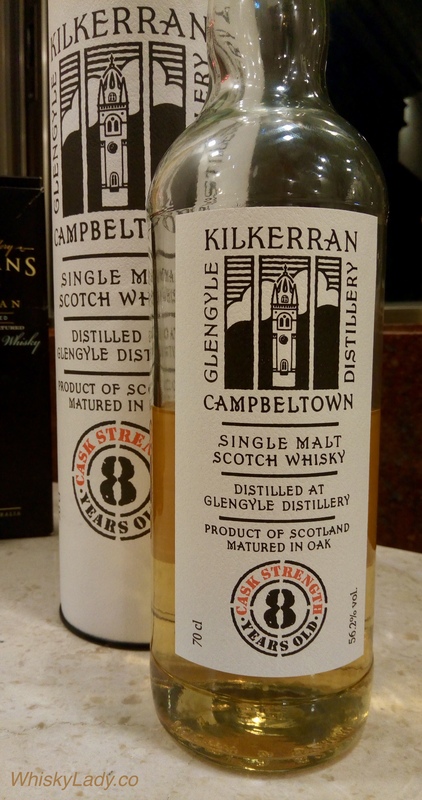 If you enjoy the peatier Campbeltown style, this one is certainly for you! 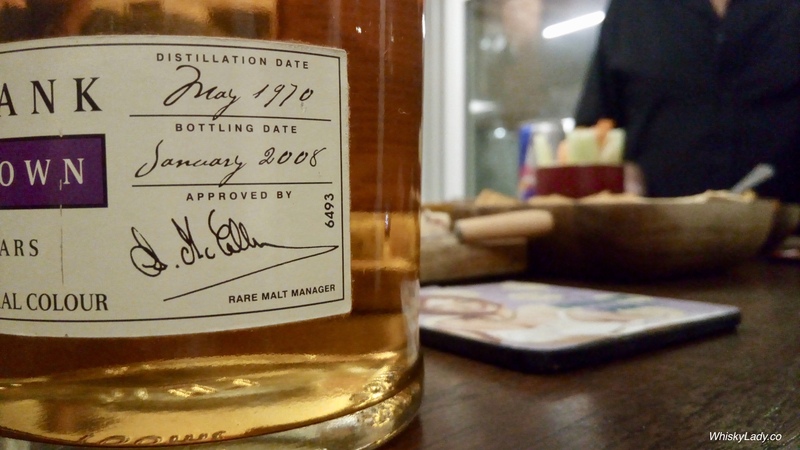 It has a deceptive complexity that grows on you the more you sip… and yet it is also eminently approachable. 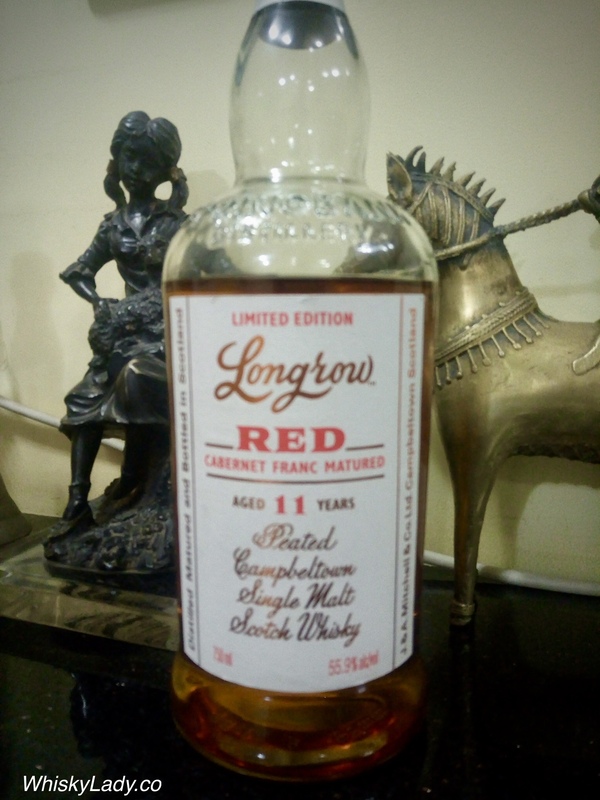 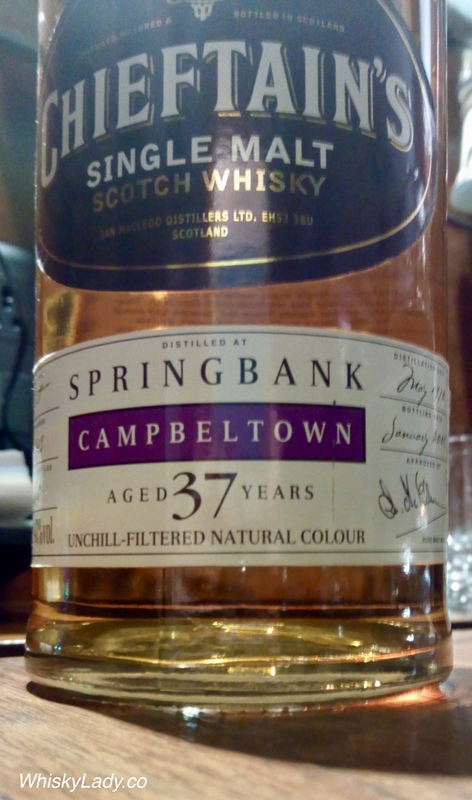 While it is from the “Springbank” distillery, in terms of style, it is what we today know as “Longrow” or the peat line from the Campbeltown distillery. 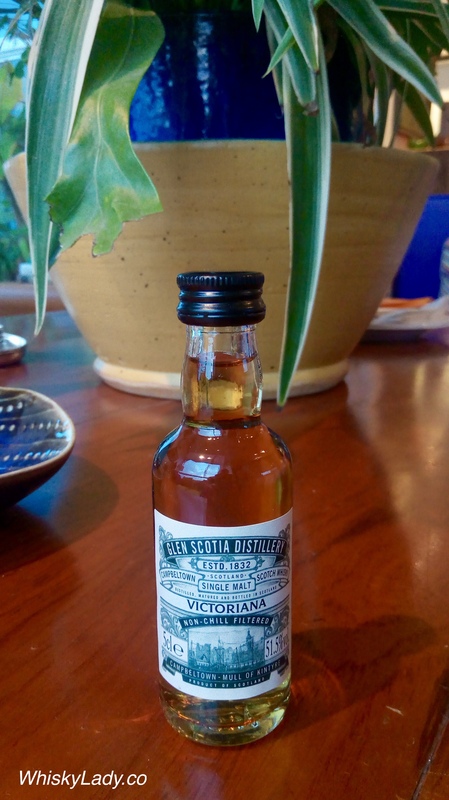 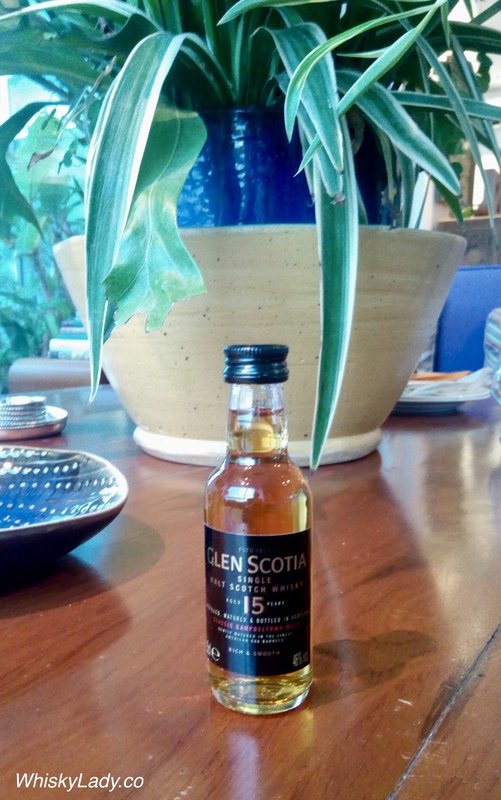 You won’t find this at a liquor store near you… instead it was last seen on Whisky Auctioneer with the winning bidder parting with £425. 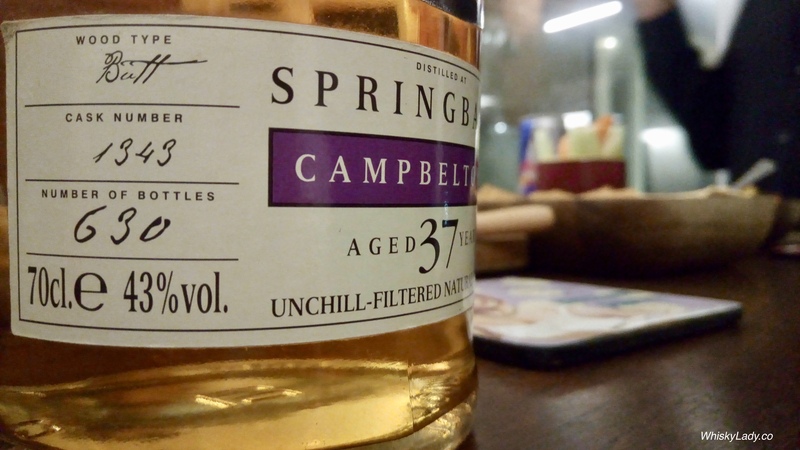 Gulp! 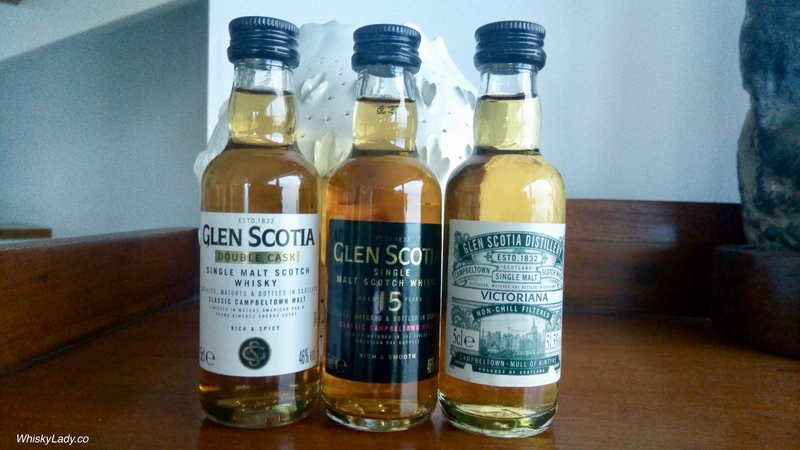 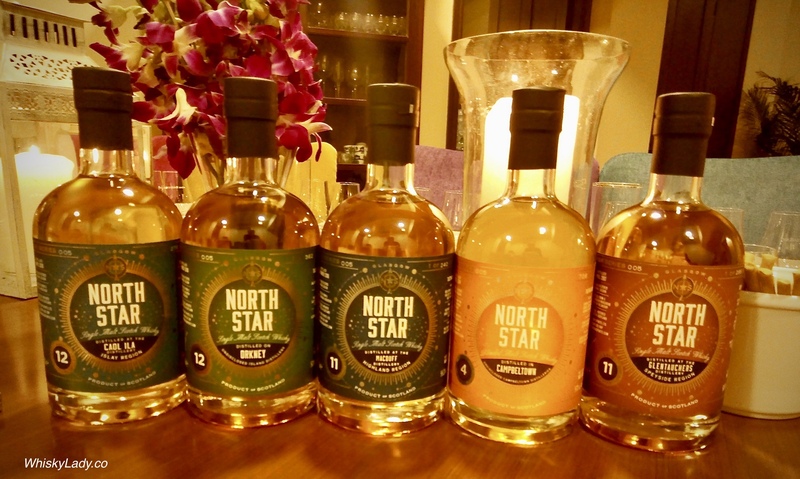 Curious to try other peaty whiskies from this distillery?